Cat owners know that feline pets require a significant amount of personal care to keep them looking, smelling and feeling their best. 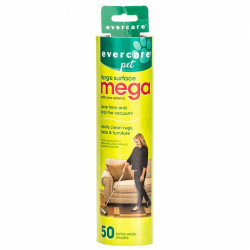 This can often seem like an overwhelming task, and looking through any collection of pet grooming products is sometimes more daunting than the actual grooming itself. That's where we come in! 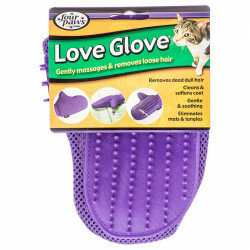 Pet Mountain's Cat Grooming store has every item you'll need to give your pet the proper salon treatment it deserves. With the industry's most trusted brands like Bio-Groom, Sentry and Four Paws supplying the products, you can trust that your pet will come out of the bathroom looking better than ever. 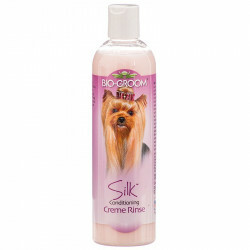 Shampoo and conditioners get your cat's coat shining with a luster and softness you never thought possible. 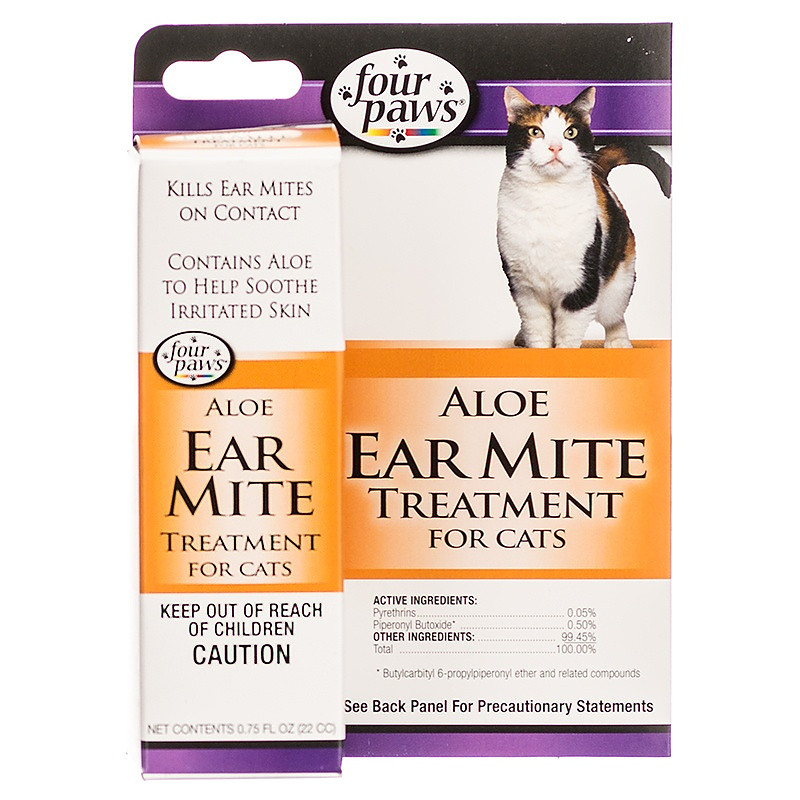 Skin care solutions relieve itching and dry skin, restoring your cat's comfort. 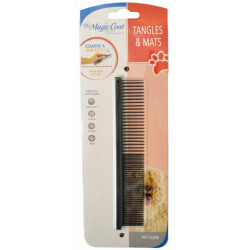 Brushes and shedding tools grab loose hairs and remove mats and tangles. 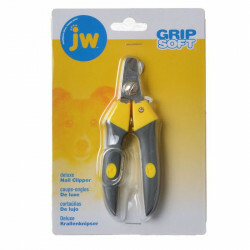 Nail trimmers and clippers make this necessary job easy, protecting your floors, furniture and legs from nasty scratches. 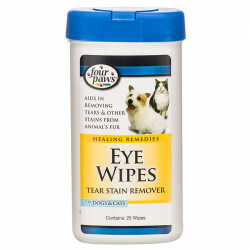 And don't forget to pick up some grooming wipes to put the finishing touch on the process!